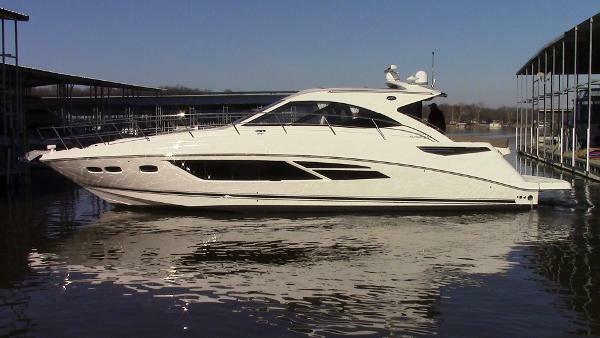 2017 Sea Ray 510 Sundancer This beautiful 510 Sundancer has just been repainted a sharp metallic silver. It will be sure to stand out from the rest. There comes a peace at the very center of everything, when the world pivots around you in perfect balance. Some people spend a lifetime trying to find this spot. Others simply settle into the solarium-like covered cockpit of the Sundancer 510. Light streams in through endless acres of glass above and to every side and even follows you when you head below under SkyFlow's glass cathedral ceiling over the galley and salon. 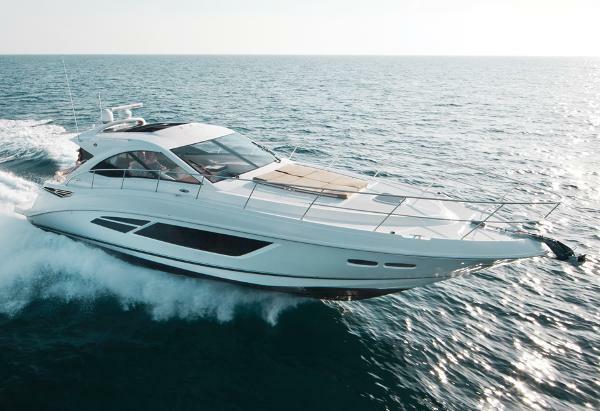 Dissolving the separation between indoor and outdoor helped the Sundancer 510 win the AIM Marine Group Editor's Choice Award. Its technical prowess and inspired execution ensured the win, and the peace you will find therein. 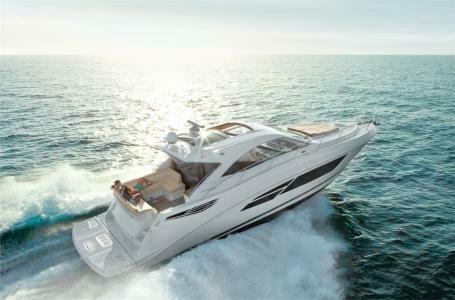 2017 Sea Ray 510 Sundancer There comes a peace at the very center of everything, when the world pivots around you in perfect balance. Some people spend a lifetime trying to find this spot. Others simply settle into the solarium-like covered cockpit of the Sundancer 510. Light streams in through endless acres of glass above and to every side and even follows you when you head below under SkyFlow's glass cathedral ceiling over the galley and salon. 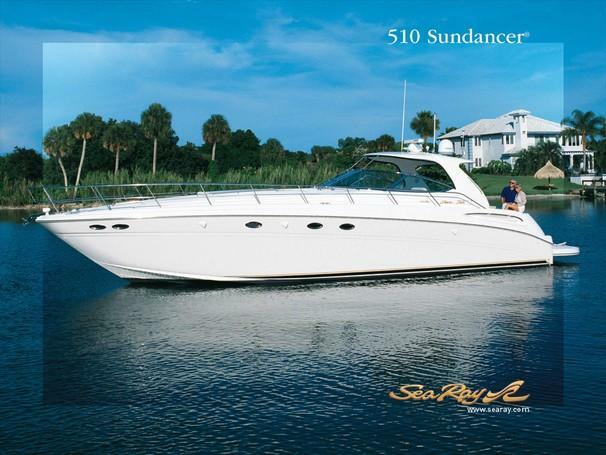 Dissolving the separation between indoor and outdoor helped the Sundancer 510 win the AIM Marine Group Editor's Choice Award. Its technical prowess and inspired execution ensured the win, and the peace you will find therein. 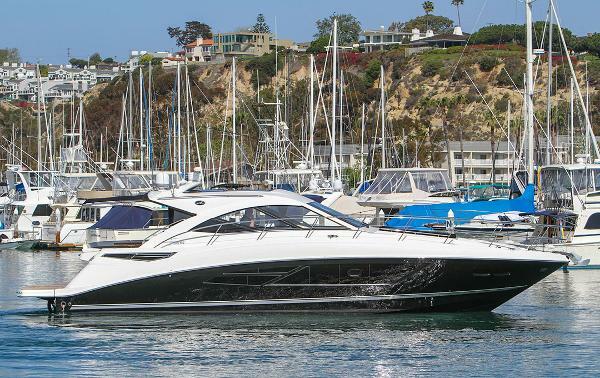 2017 Sea Ray Sport 510 Sundancer There comes a peace at the very center of everything, when the world pivots around you in perfect balance. Some people spend a lifetime trying to find this spot. Others simply settle into the solarium-like covered cockpit of the Sundancer 510. Light streams in through endless acres of glass above and to every side and even follows you when you head below under SkyFlow's glass cathedral ceiling over the galley and salon. 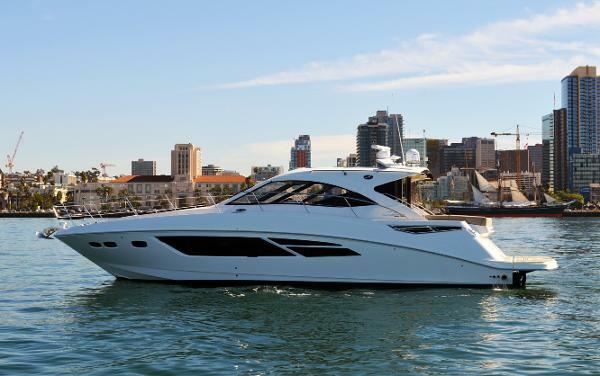 Dissolving the separation between indoor and outdoor helped the Sundancer 510 win the AIM Marine Group Editor's Choice Award. Its technical prowess and inspired execution ensured the win, and the peace you will find therein. 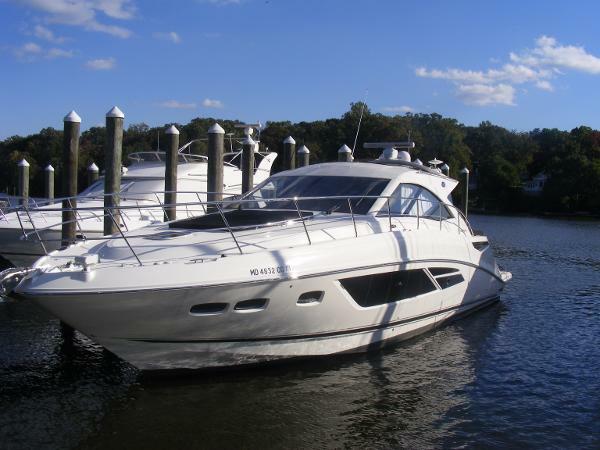 2003 Sea Ray 510 Sundancer The Sundancer 510 comes with great responsibility to pamper the family and friends who will be your regular guests. 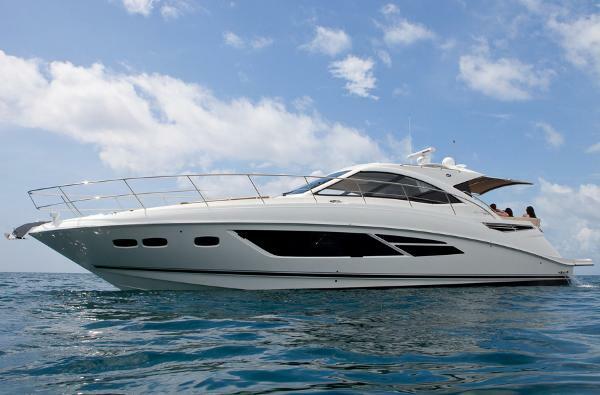 Fortunately, this yacht features versatile accommodation plans that can be custom-configured into two or three staterooms according to your wishes for your family or friends’ ultimate comfort. 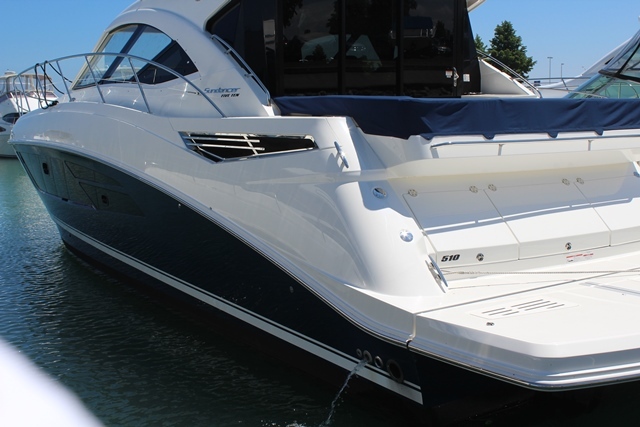 Don’t worry, Sea Ray’s designers have kept your needs in mind, as well. The full-beam mid-ship master stateroom with an en-suite head provides an ample and luxurious retreat for owners when the day draws to a close. 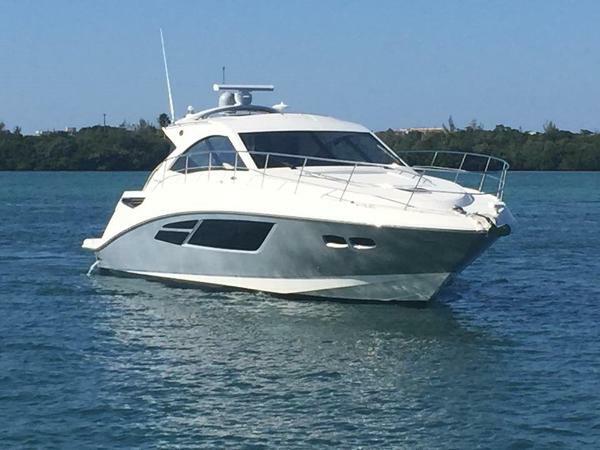 2000 Sea Ray 510 Sundancer This Sea Ray 510 Sundancer is loaded with nearly every available factory option and some nice additional after market upgrades such as an inverter and Touch Screen Garmin Multifunction Electronics Display. 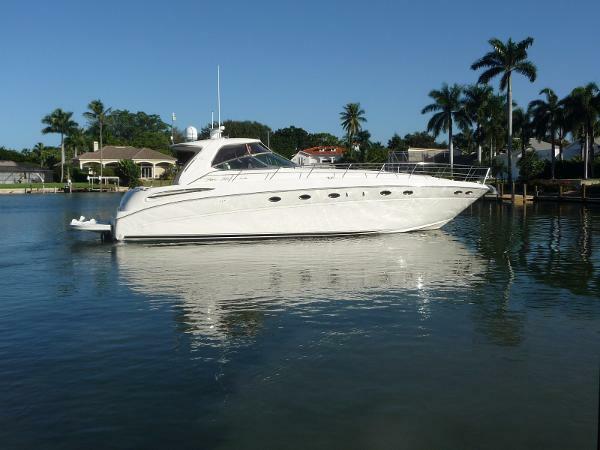 This yacht is professionally maintained and the pride of ownership is apparent. She has an open floor plan both in the well laid out cockpit and throughout the interior. 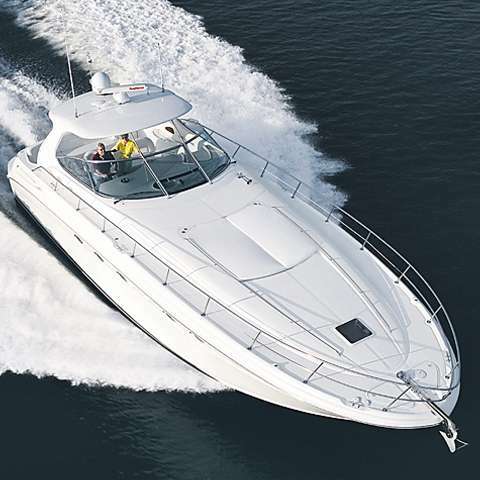 You will find an electric sunbed in the cockpit that turns the aft seating into a great place to get some sun along with an electric sofa in the salon that converts the seating into an additional berth. The Corian Galley has en electric island that extends the galley top making a nice place for eating and it reveals additional storage that can be used as a bar. The interior is filled with Rich Cherry Cabinetry that is in fantastic condition. 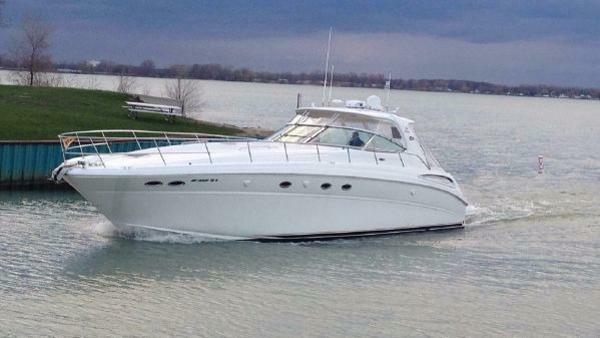 This boat shows very well and it is a lot of boat for the money. Do not miss this opportunity. Call today! *Preliminary Listing - photos and additional details coming soon.